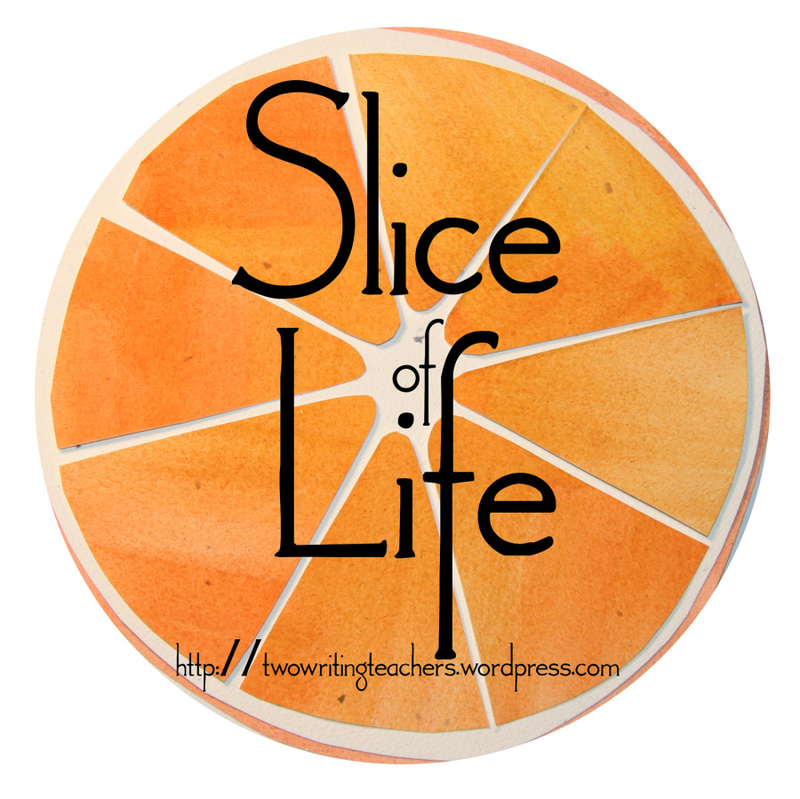 Today we share a Slice of Life – a weekly writing challenge hosted at “Two Writing Teachers”. Today my daughter and I were finally able to go for the Mother’s Day lunch she’d planned – work and illness and appointments had prevented us from going until today. We had a lovely lunch and had time to catch up in person. 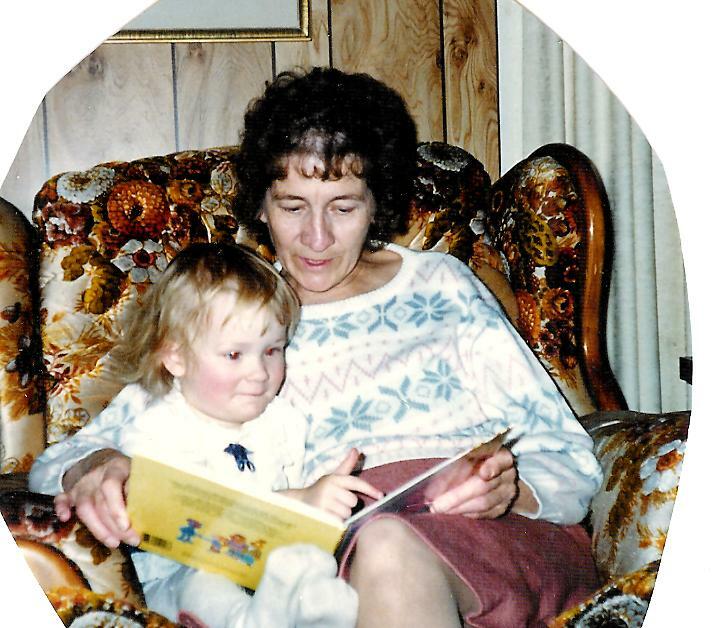 We talked about my mom, her grandma and I realized that tomorrow is the seventh anniversary of her passing. For my daughter, it seemed a long time ago, but for me, it still seems close. The first couple of years, I took the day off work – it was just too hard to teach. But time does blunt grief and though I miss her often, the memories do sustain me. 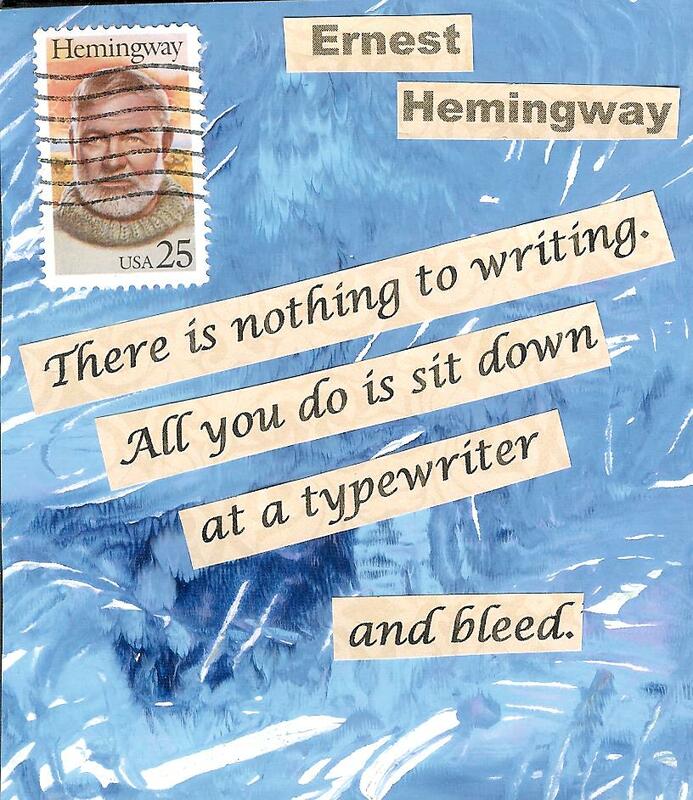 Not sure if I’ve shared this – but lately writing has been more like bleeding! Yesterday was extremely busy – but not with writing! It came and went. So I am a day late. It is a sad day when you walk around your yard each morning checking to see that everything is still as it should be. It was my hubby who realized they were missing Sunday afternoon. I called the police and filled out an online report. I know the flowers only cost $14, but I felt violated. The idea that a thief was in our yard made me feel sick. When talking with neighbours yesterday, I learned that several cars had been broken into Saturday night as well. I have actually seen a police car cruise around our neighbourhood the past couple of days. In the years we have been here, this was the second time we have been robbed. The first was a wiseman from our large crèche we put out every Christmas. Since then, we have mounted them on wood and wired the pieces together. I always thought of our neighbourhood as safe. But, I guess, there will always be people who seek something for nothing, who can only get what they want by stealing, breaking the law and causing pain to others. Sad, So very sad. 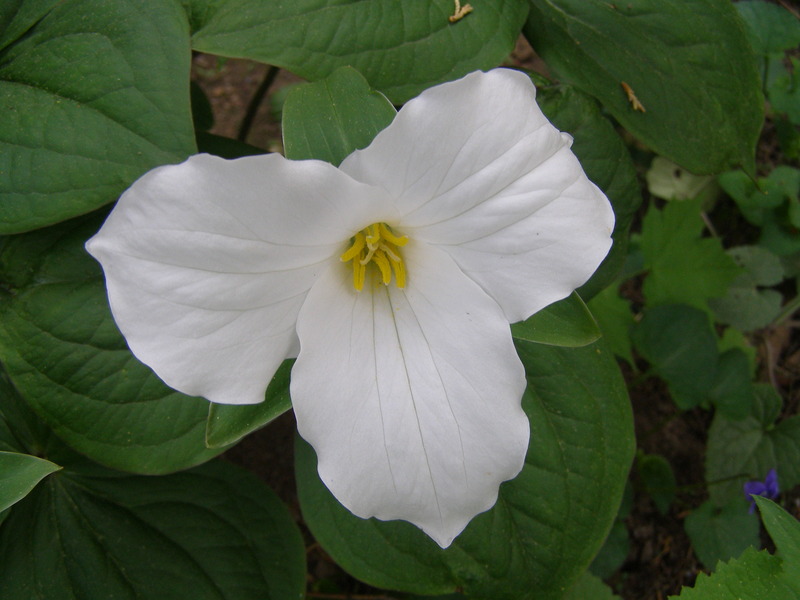 These lovely wildflowers actually grow in our shaded side garden. I remember as a child after moving from Quebec, picking one of these and was told by classmates that I would be jailed. I ran home crying! 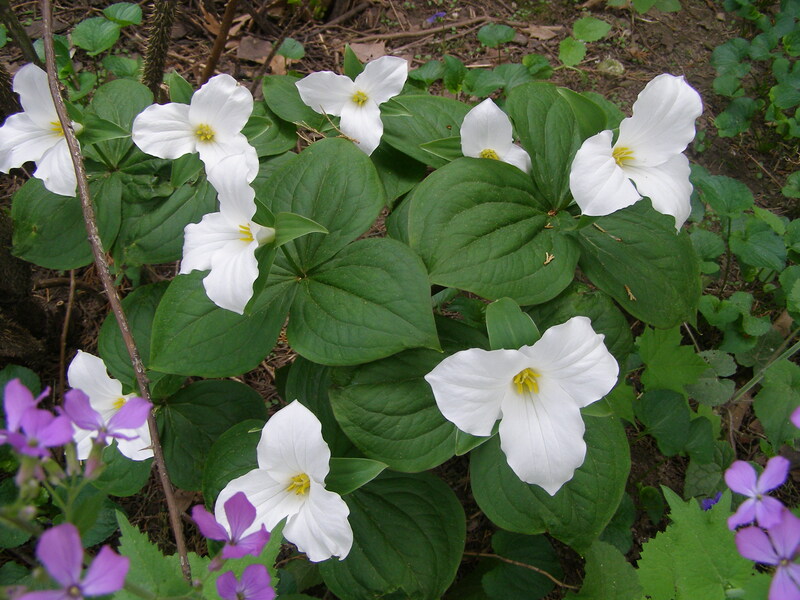 But I still love these flowers and look for them in woods in the spring. Take time to check out “Treasures Found” and the other ” 30 Words Thursday” participants. 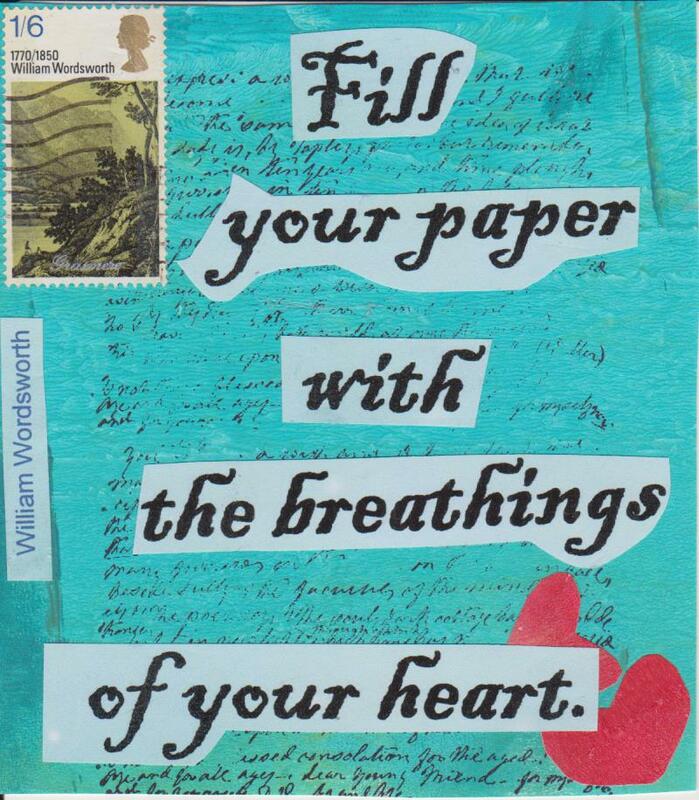 Write daily – at least 500 words daily. Have to admit – no. Write at least one picture book a month Have been revising drafts as I need to have 4 ready for June 1 for critiques – for the writing retreat I am attending in July. ~eat gluten/dairy free – yes to dairy; bread is my weakness! With my husband still recovering from surgery and his kids, who usually help us (at $10 hr), on a bit of a strike, it fell on me to attack the dandelions this morning. I became the designated dandelion slayer. 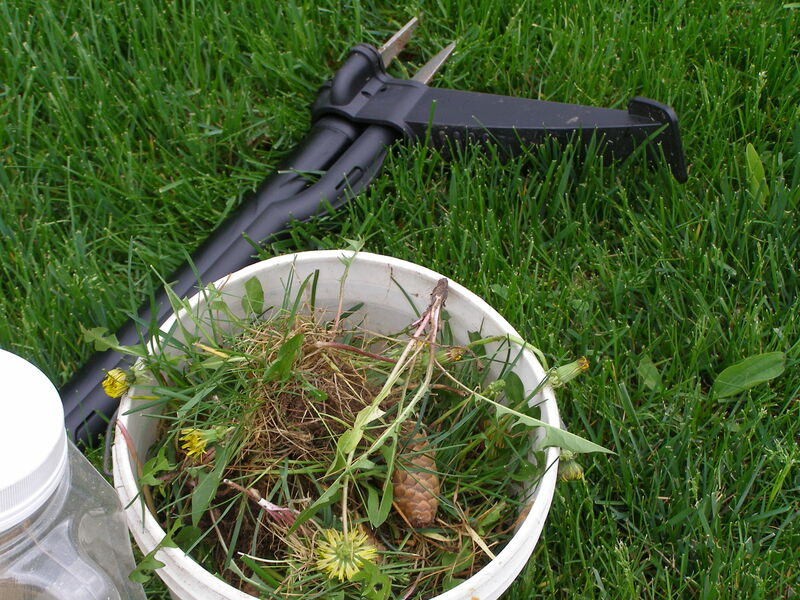 My husband prides himself on his lawn and he usually spends time each evening searching out those weeds. This year, those pesky weeds are taking over. I removed a few last week before a heat wave hit and it was just too hot for me to work. When I took the weed whacker out, it was broken. So, of we went to Canadian Tire to replace it. This Fiskars tool has a lifetime warranty and it was quickly replaced. 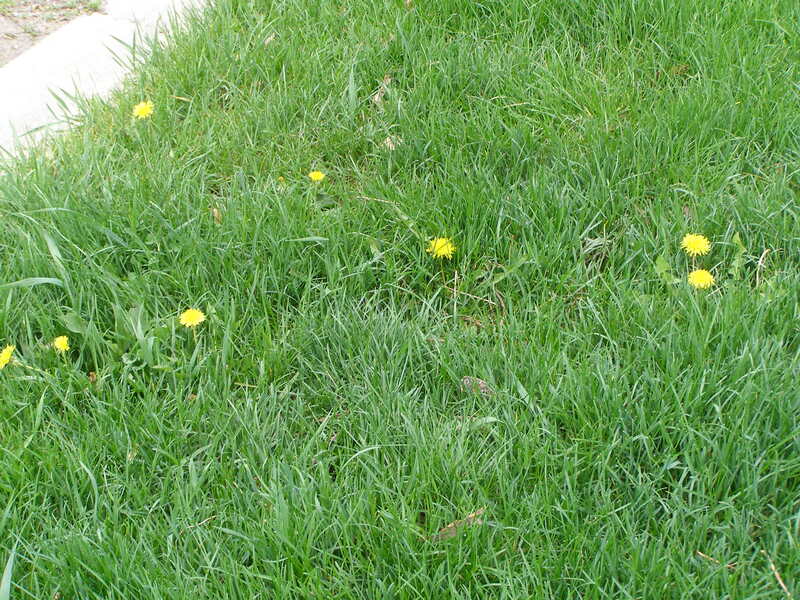 Two pailfuls of weeds and the front lawn and boulevard were clear of those yellow weeds. 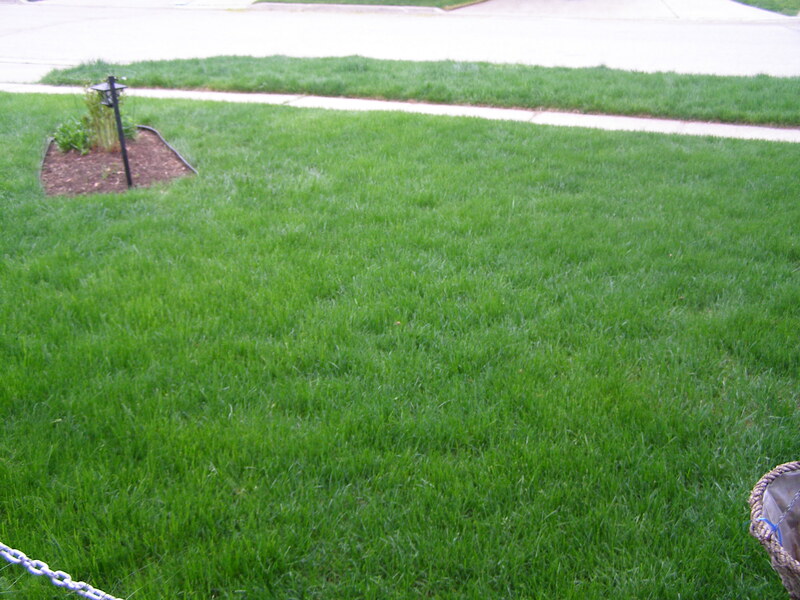 Tomorrow I get to mow. Whippee!